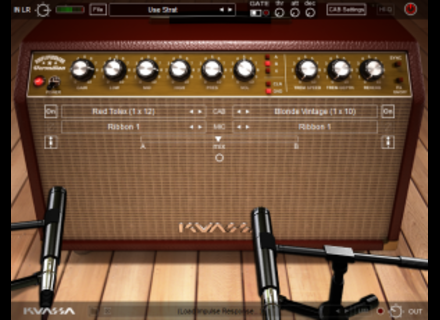 Kuassa adds new tools to its Amplifikation Creme metal-style virtual guitar amplifier in update v1.3 that has just been released. Kuassa has updated Amplifikation One to Version 1.2.2. 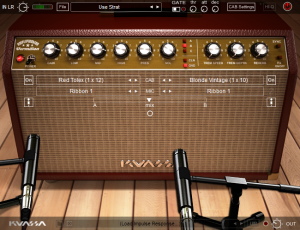 Kuassa has updated Amplifikation One to version 1.2.0. Kuassa has announced the release of Amplifikation Creme, a new guitar amp plug-in featuring head and matching cabinets with a built-in overdrive section, consisting of three kinds of overdrive pedals. Kuassa has updated Amplifikation One to version 1.1.1. Kuassa has updated Amplifikation One to v1.1. Kuassa has announced the release of the Mac OS X VST and AU versions of Amplifikation One.